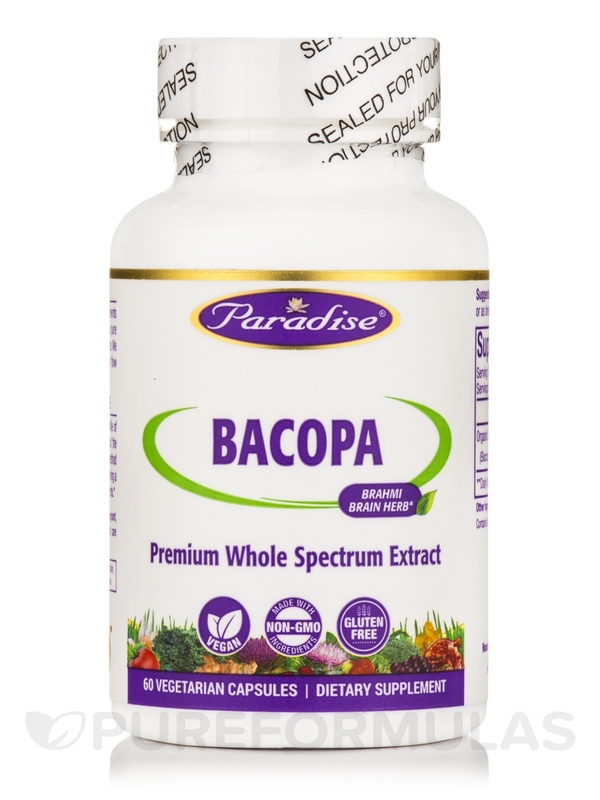 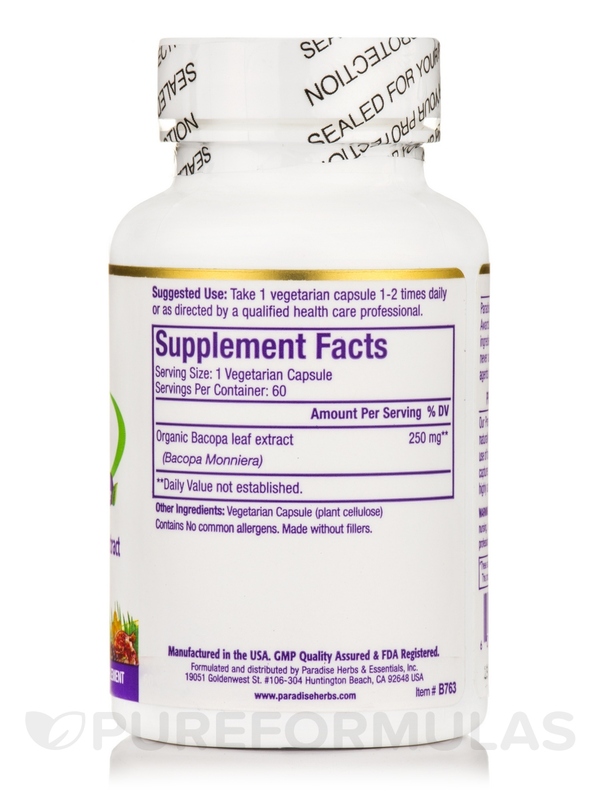 This bacopa extract is the highest quality and most potent nature has to offer. 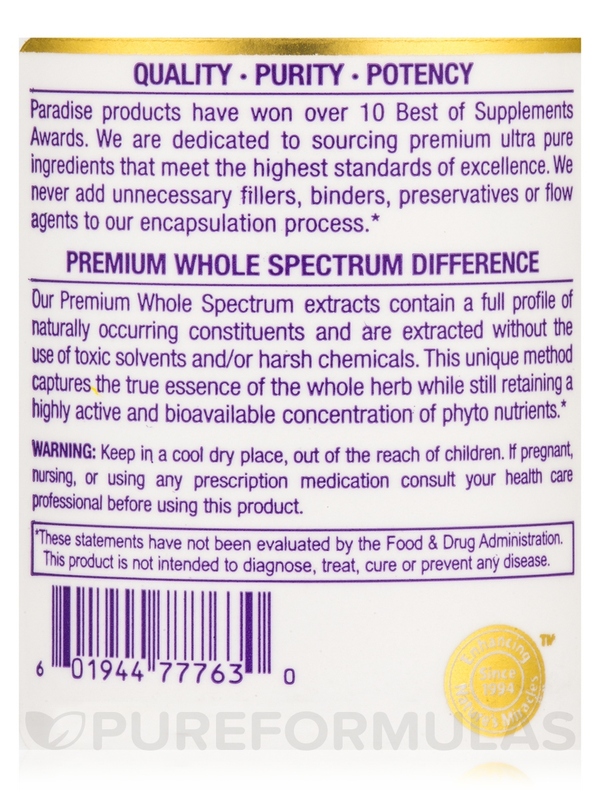 Using a 100% natural extraction method the true essence of the whole herb is captured‚ therefore retaining all of its active and synergistic constituents in a truly potent holistic full spectrum form the way nature intended. 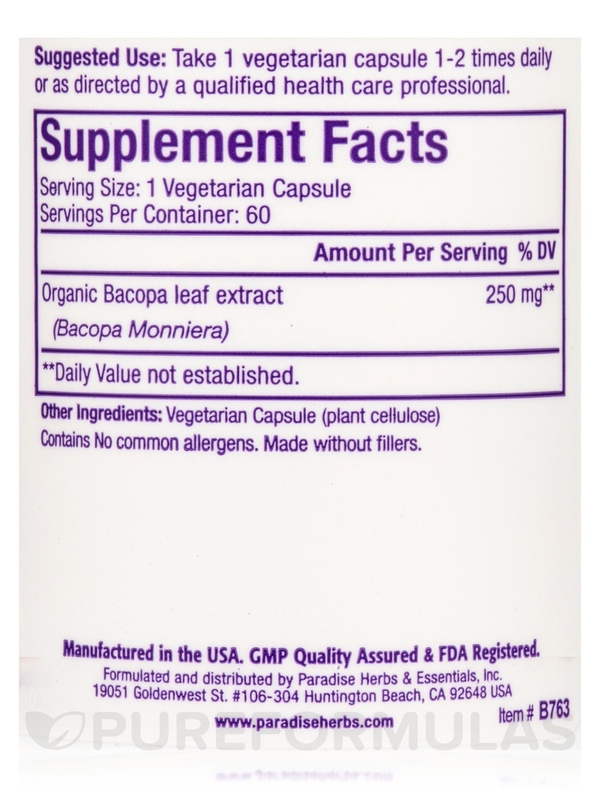 Other Ingredients: Capsule (plant cellulose) 100% vegetarian. 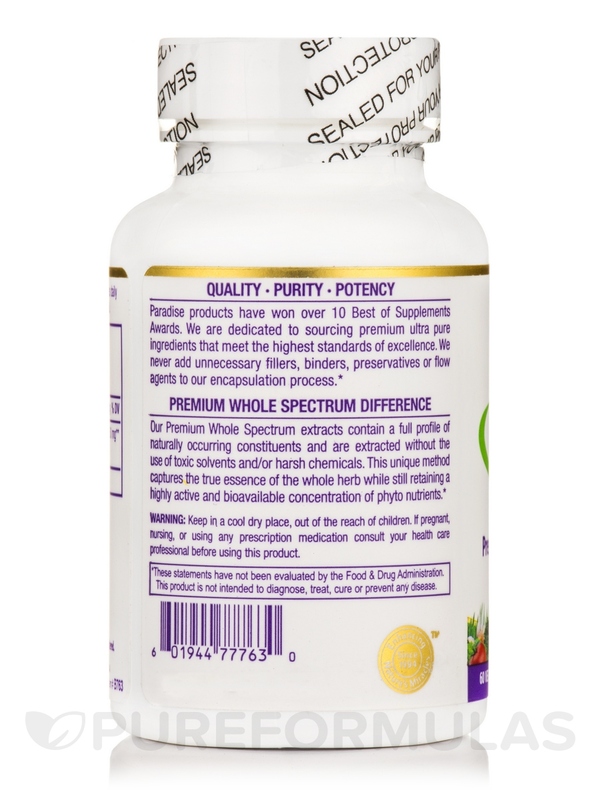 Keep in a cool‚ dry place‚ out of the reach of children.